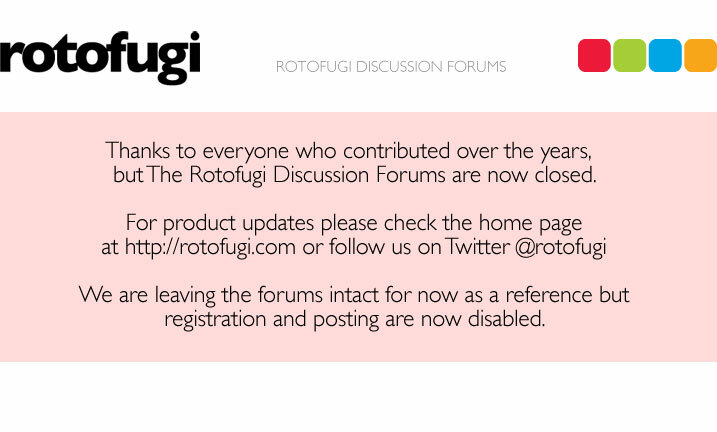 Rotofugi Forums • View topic - I Won The World Series!!! < Everything Else ~ I Won The World Series!!! ...makes me a little homesick.